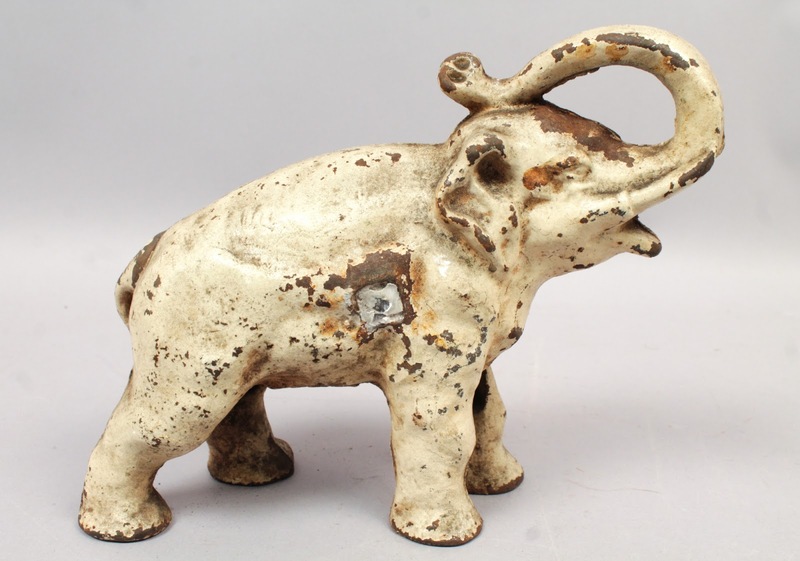 What is it about elephants that we love so much? 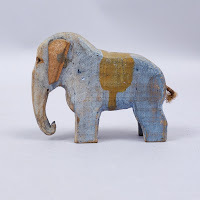 Is it their gentle gaze, their intelligence, their capacity for love? Many cultures see elephants as a symbol of luck, the love between a mother and child, knowledge, and protection. 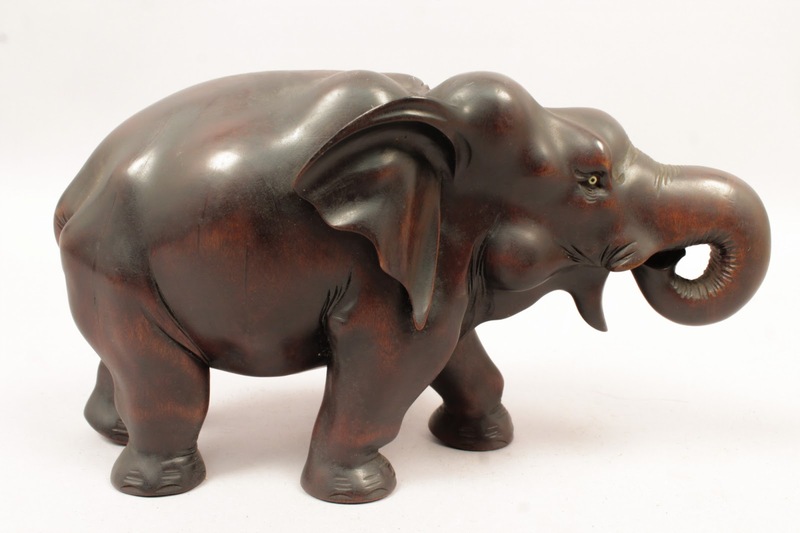 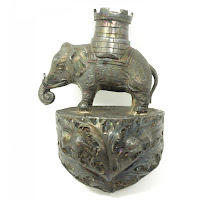 The principles of feng shui include several different ways to incorporate elephants into your home decor to bring good luck, love, academic success, work success, fertility, and protection. 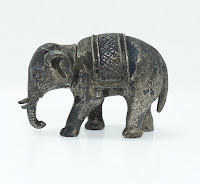 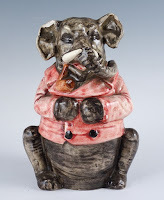 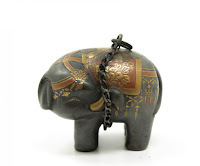 Perhaps it's no wonder that elephants are memorialized in fine art, decorative art, folk art, and jewelry. 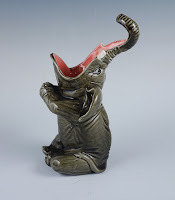 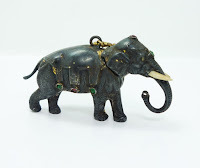 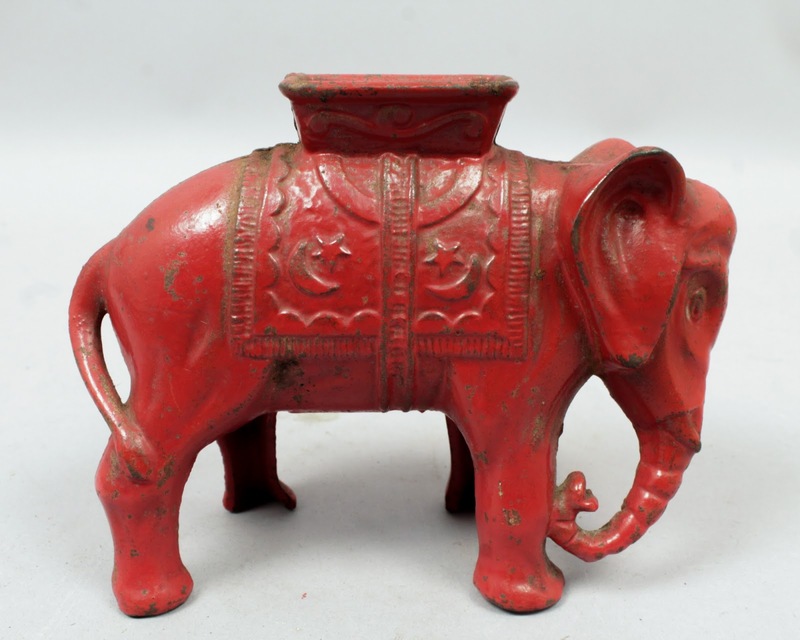 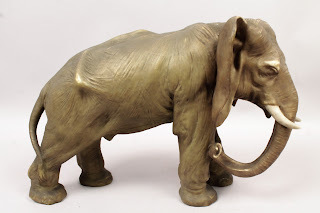 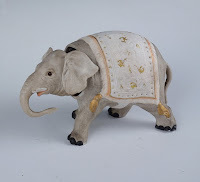 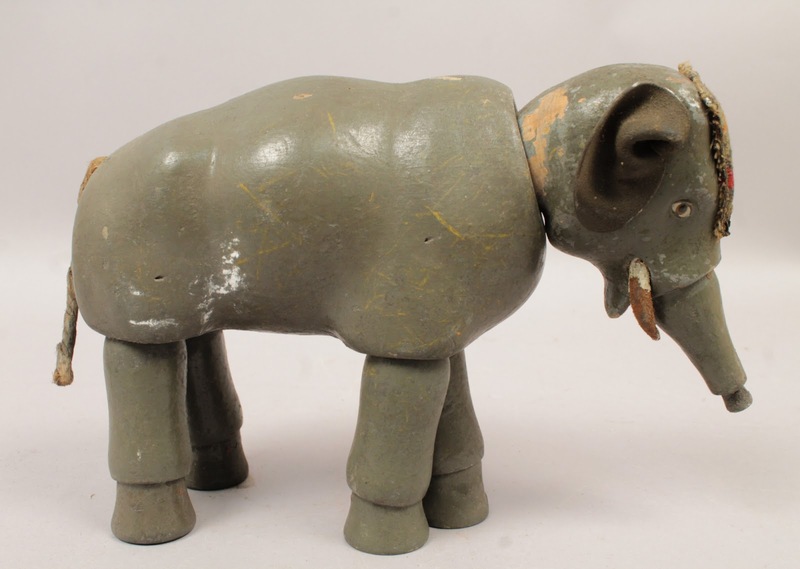 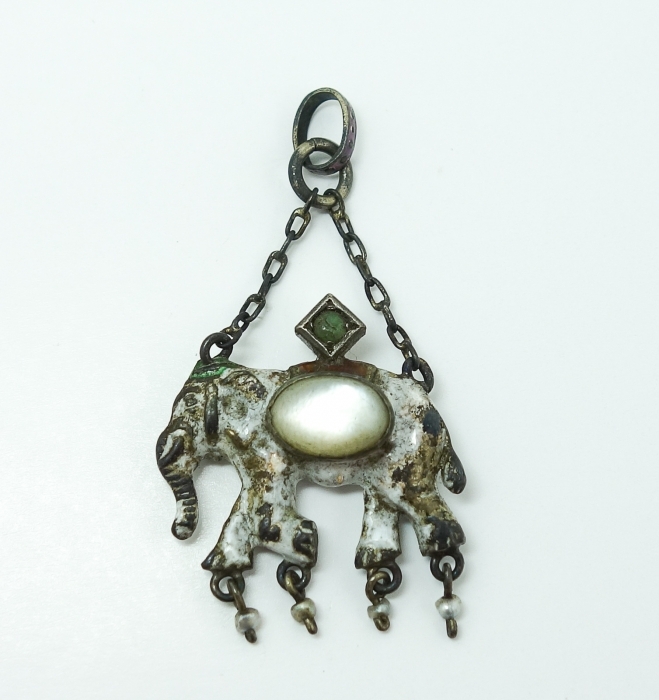 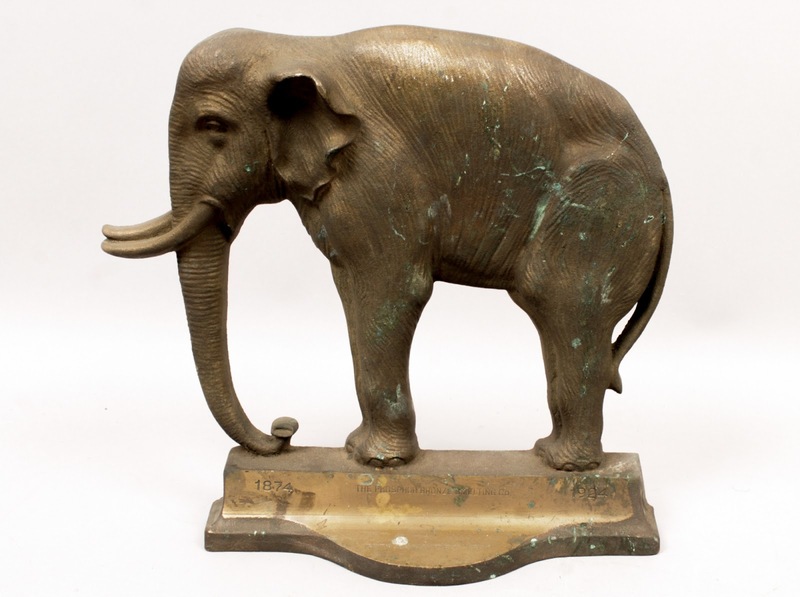 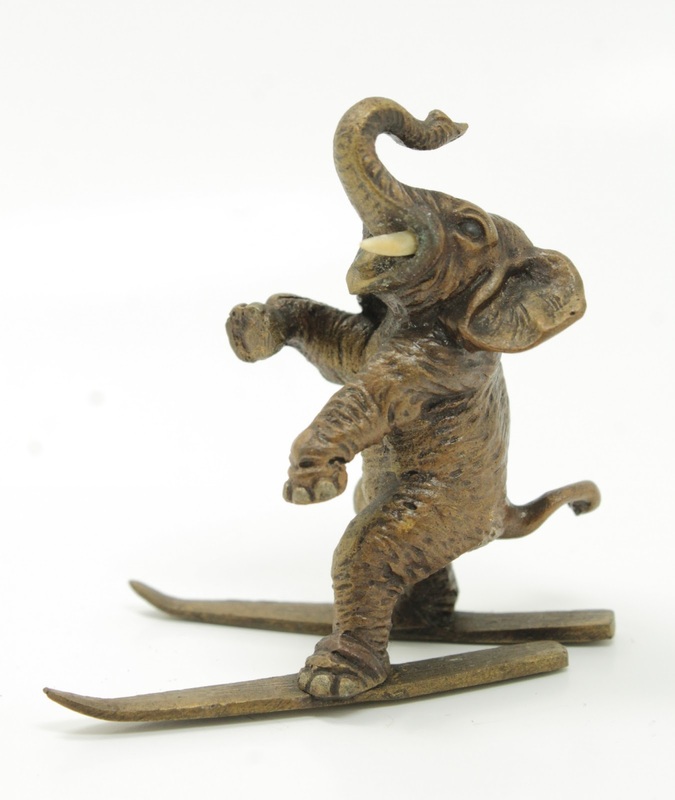 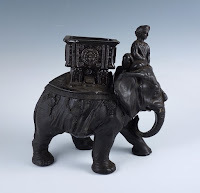 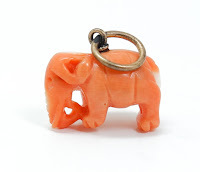 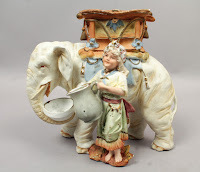 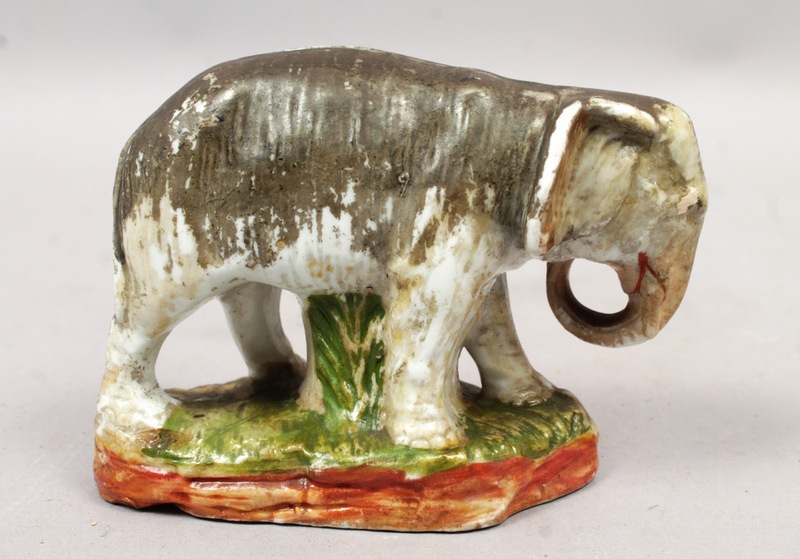 Collecting elephant items has been a passion for many people for ages.